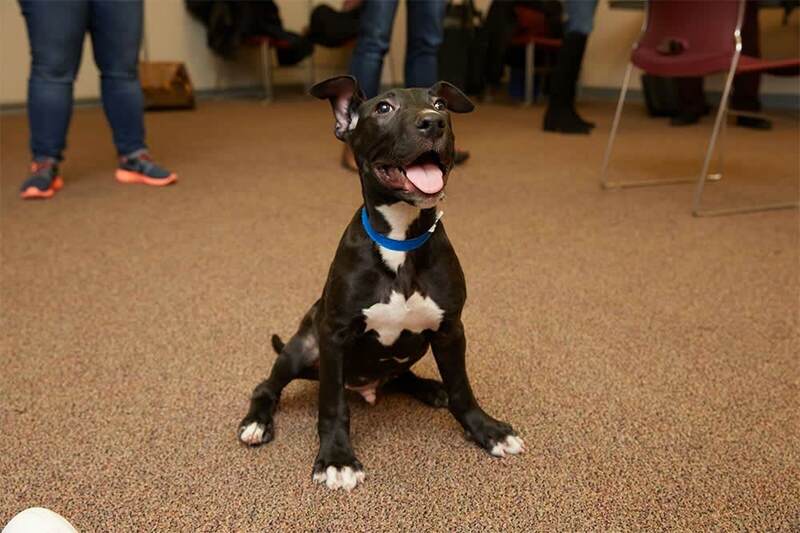 Employees selected the Anti-Cruelty Society in Chicago as the $10,000 winning organization. St. Jude’s Children’s Hospital and the Alzheimer’s Association were the next most voted organizations and will receive $2,500. 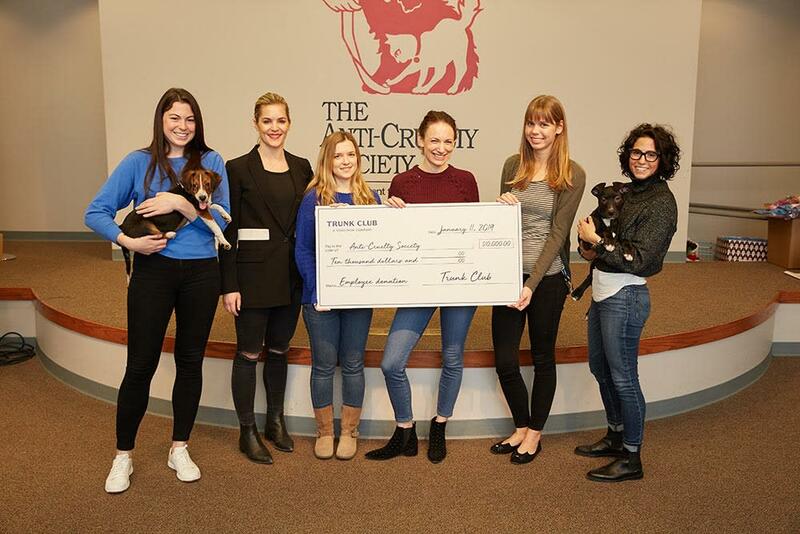 Last week, the five nominating employees visited the Anti-Cruelty Society, a neighbor to Trunk Club Chicago, to present the check and to visit with the animals. 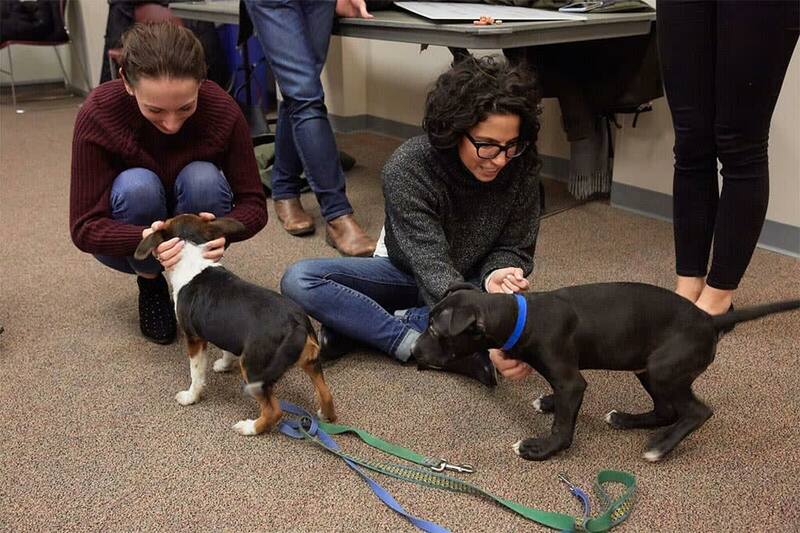 Several of the nominating employees have adopted pets from the center. both virtual and in-person shopping options. Shoppers can visit Trunk Club's retail Clubhouses in Boston, Chicago, Dallas, Los Angeles, New York City, Washington D.C., for an in-person styling session or custom fitting for any occasion. 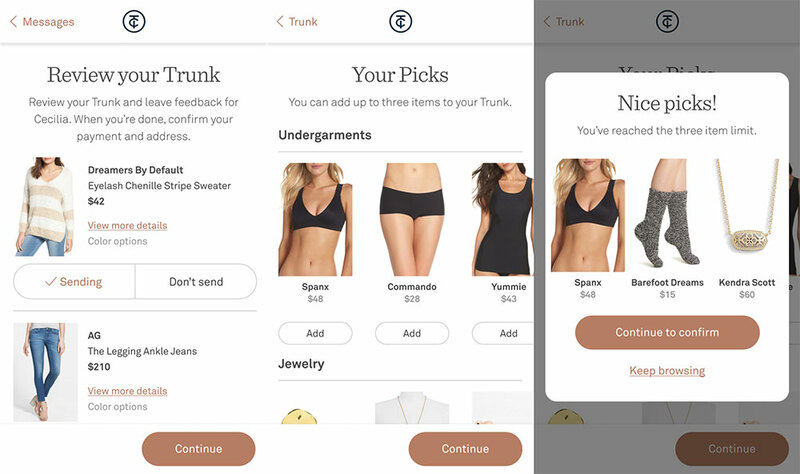 For those who prefer an at-home experience, Trunk Club offers a virtual styling option, where a personal stylist sends a curated Trunk of clothing to their home based on the customer's style, fit, and lifestyle preferences. Trunk Club offers everything from weekend casual clothing to formal wear, and as a subsidiary of Nordstrom, the clothes and service are on par with those standards. 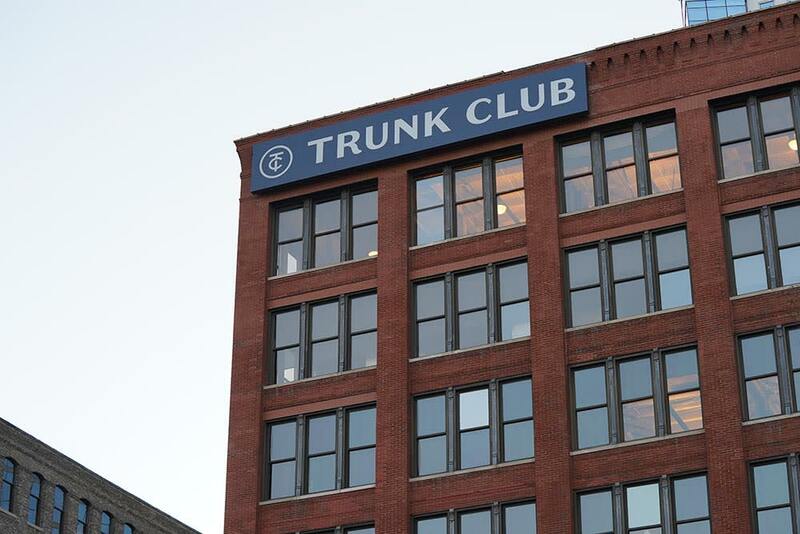 trunkclub.com or follow on Twitter, Instagram, Pinterest, and Facebook.